Get Regulatory-Ready Packaging this Summer! 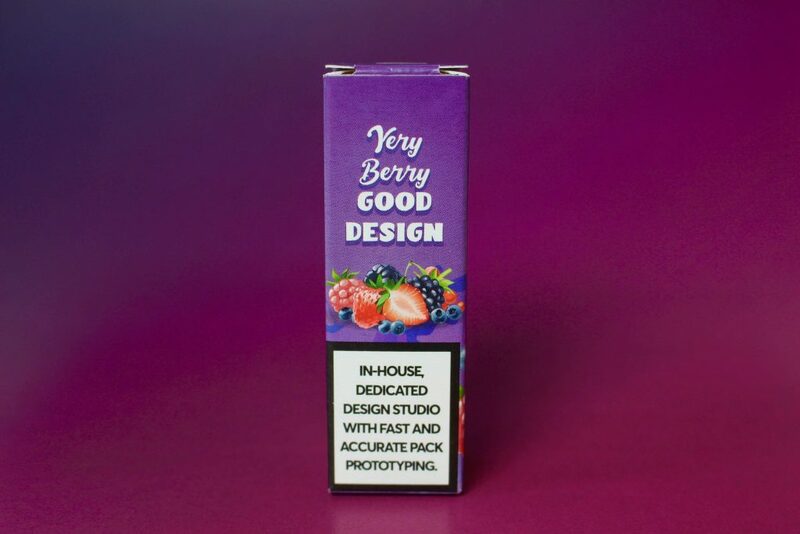 We produce 10ml cartons & SRP’s so we can provide you with Peachy Prices, Very Berry Good Design and a Sub-Lime Supply! 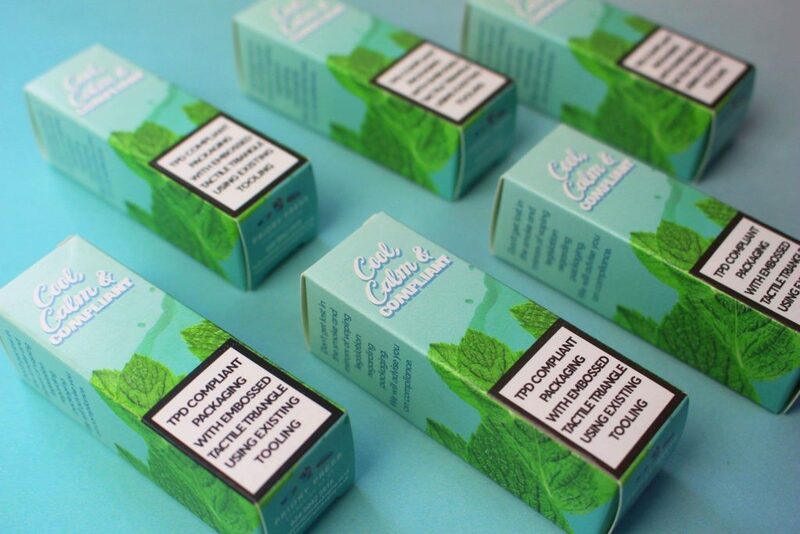 Our packaging will keep you Cool, Calm & Compliant and if you Go Green you’ll keep the environment happy too. 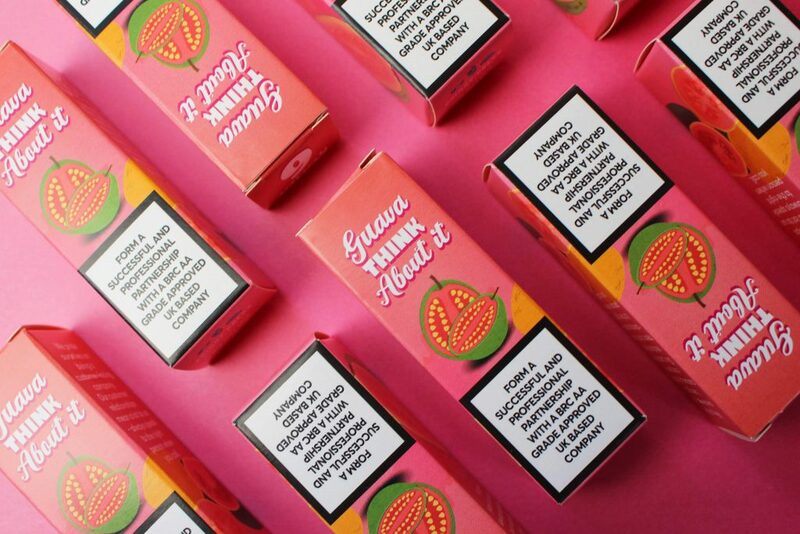 So Guava Think About It and make us your vape packaging partner! 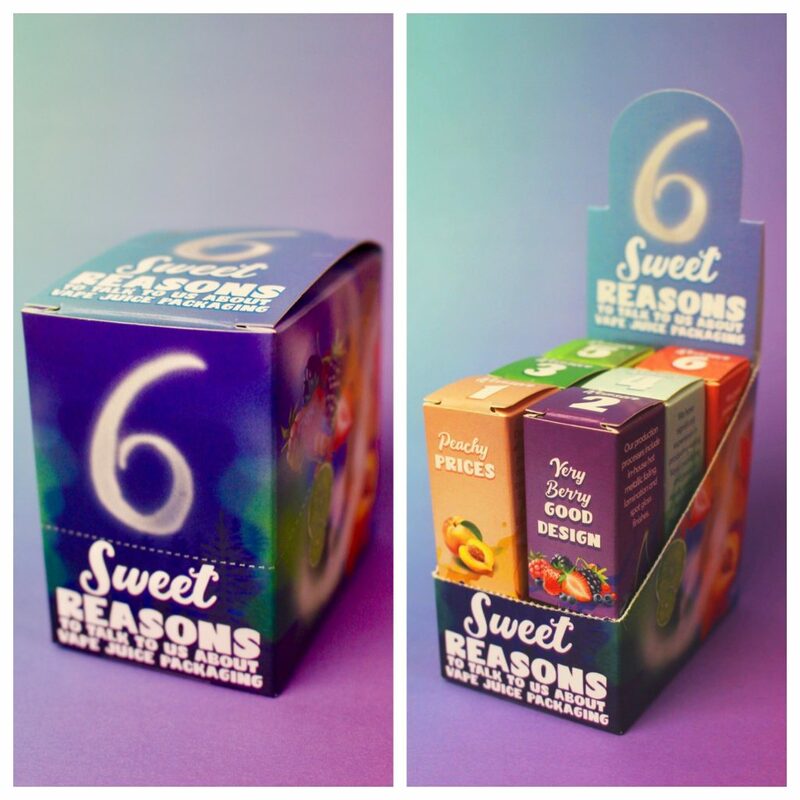 We hold cutting and embossing tooling for 10ml cartons and multipacks saving expensive pre-press costs. Our production efficiencies have proved that we are competitive compared to Far Eastern, Middle Eastern and Eastern European countries! 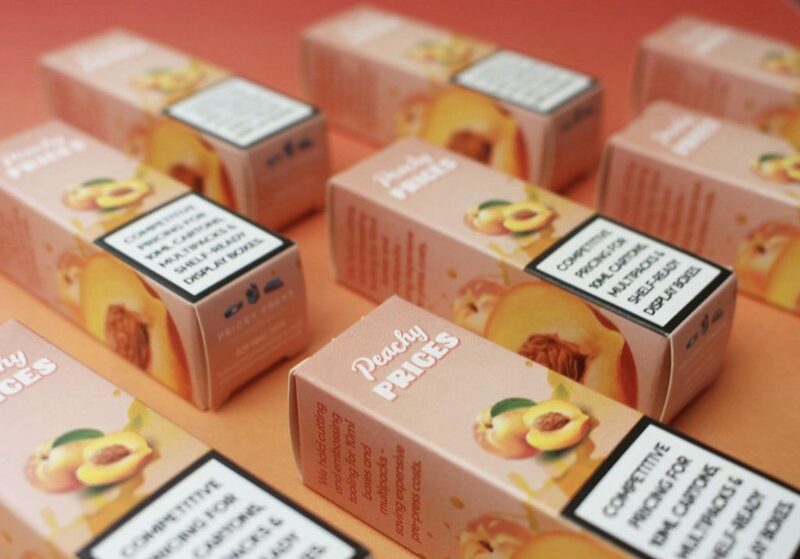 We have many years packaging pre-press experience and can accept all forms of artwork, producing fast and accurate Marketing prototypes. Our production processes include in-house hot metallic foiling, lamination and spot gloss finishes. We use established transport companies that won’t leave you frustrated with foreign shipping restrictions. We typically ship within the UK in 3 days. We also offer realistic production times that will meet your production demands. 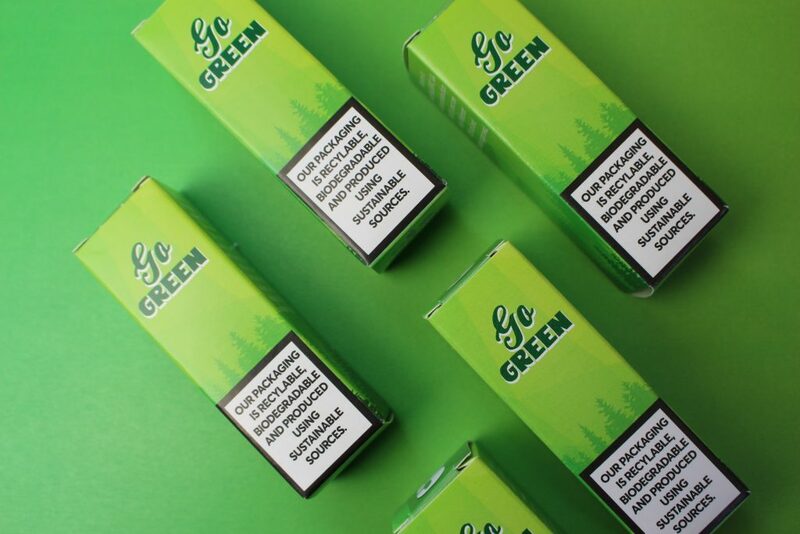 Don’t get lost in the smoke and mirrors of vape packaging legislation, we will advise you on compliance! 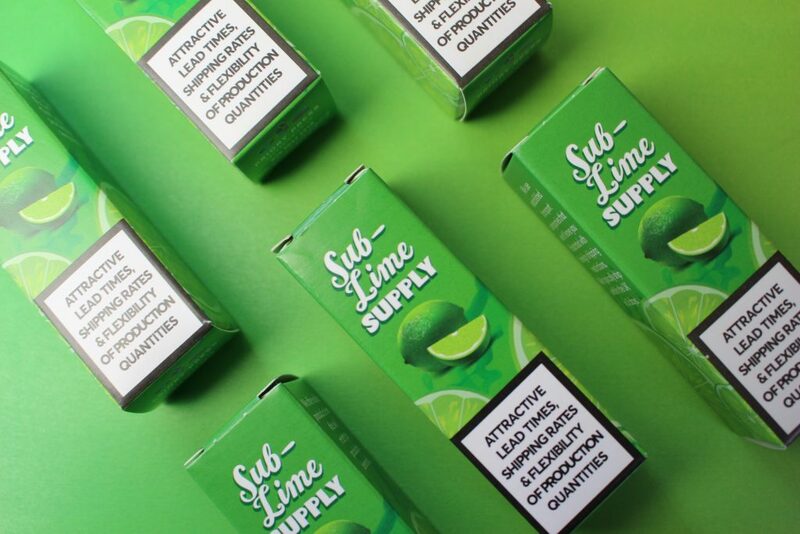 We have significant experience in producing vape liquid packaging and producing legally compliant packaging for your products. We are a certified BRC AA Grade production facility and are also Walmart Ethical and Sedex approved! We take our environmental responsibilities seriously. We use FSC sourced board, print with vegetable inks and use power from renewable sources. We also recycle all of our production waste! Eliminate time zone differences, compliant resolution problems and language barriers when you work with us! We pride ourselves on being a customer-facing company. Our customer relationships mean a lot to us – you will always speak to the right person when you call. PreviousPrevious post:10 Food-to-Go Trends!NextNext post:4 Packaging Myths … KNOCKED OUT!